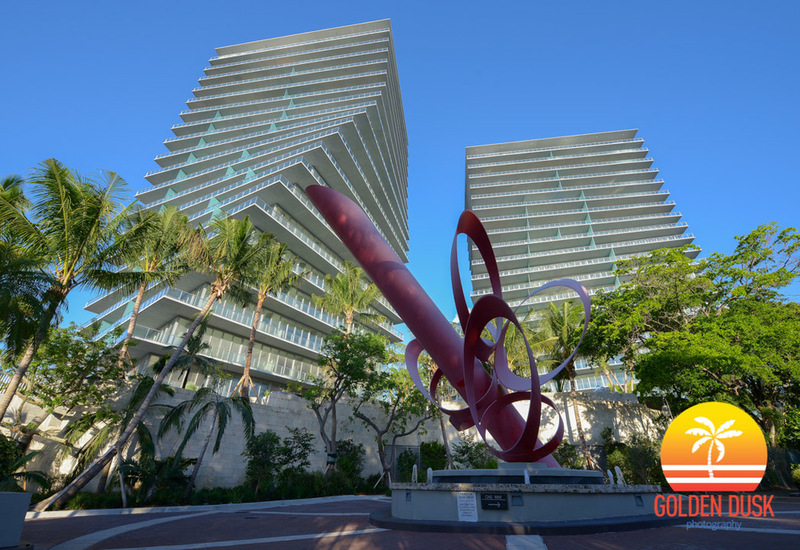 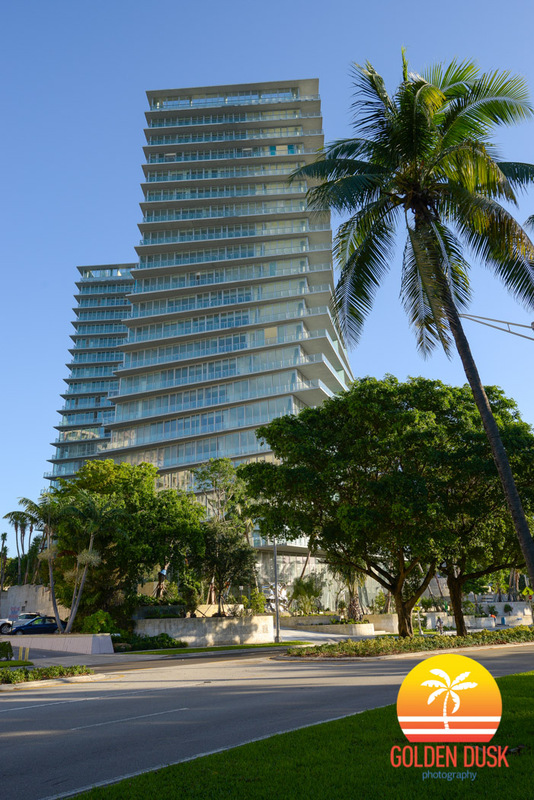 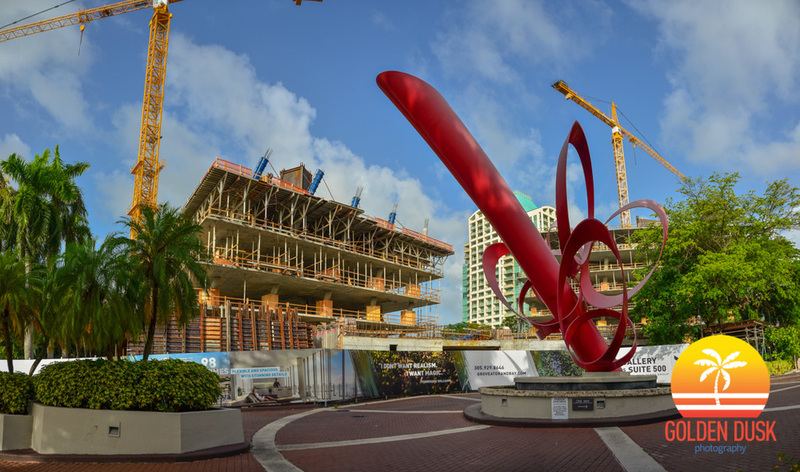 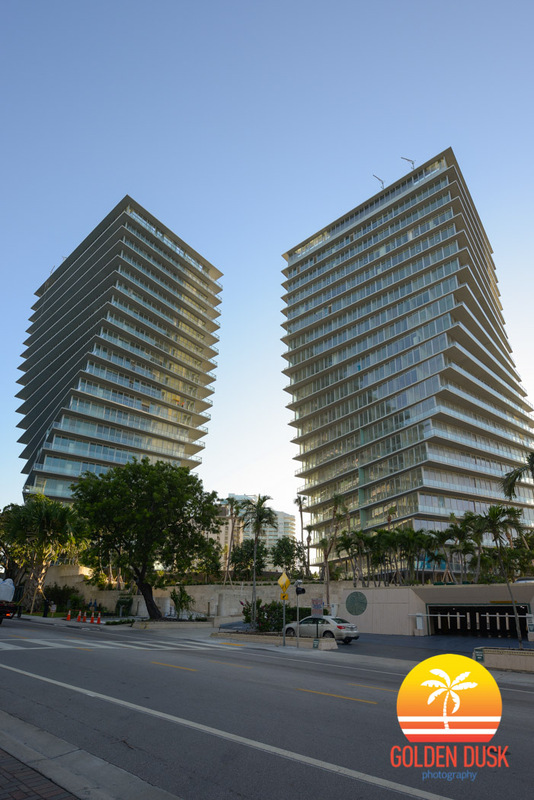 Construction on the Grove at Grand Bay began in June 2013 and topped off in June 2015. 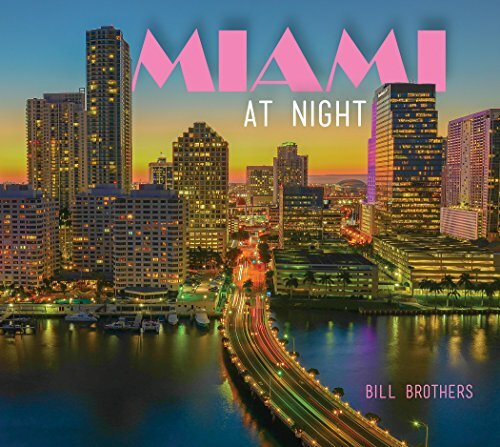 While the two towers were under being built, they lit up the Coconut Grove skyline from the construction lights at night. 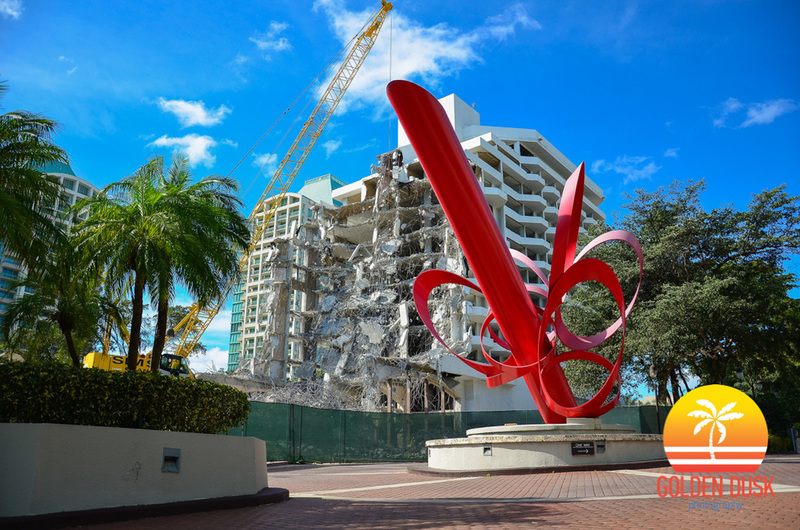 Previous construction photos of Grove at Grand Bay can be viewed here.